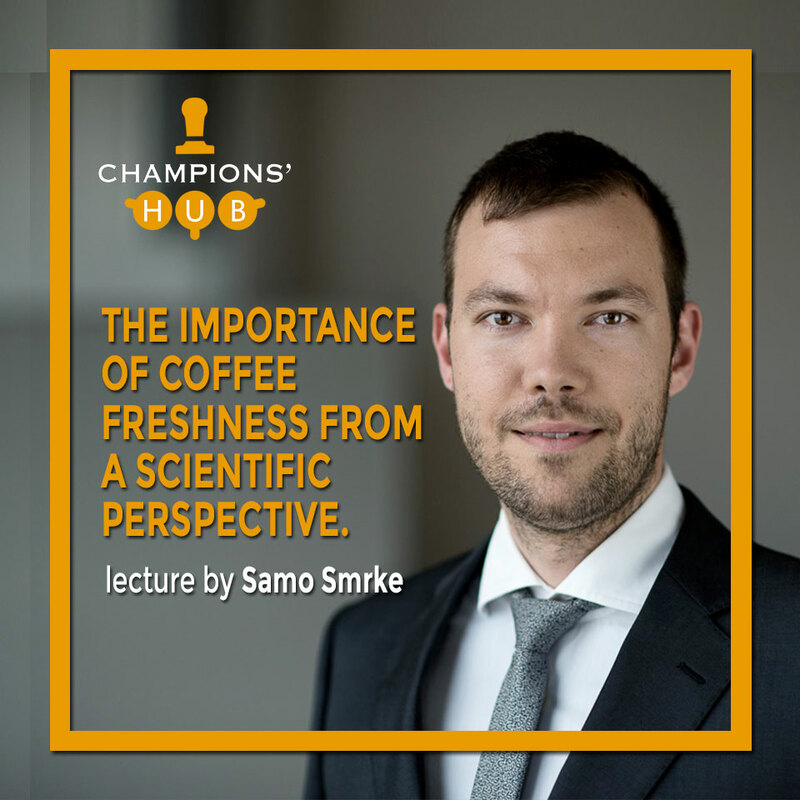 Champions’Hub continues to support the barista competitors through a series of projects and services that aim to offer training to perfect their routines. Also in Boston this year, we set up the pre-practice area, that will be held on April, 6-10th(8am-8pm). 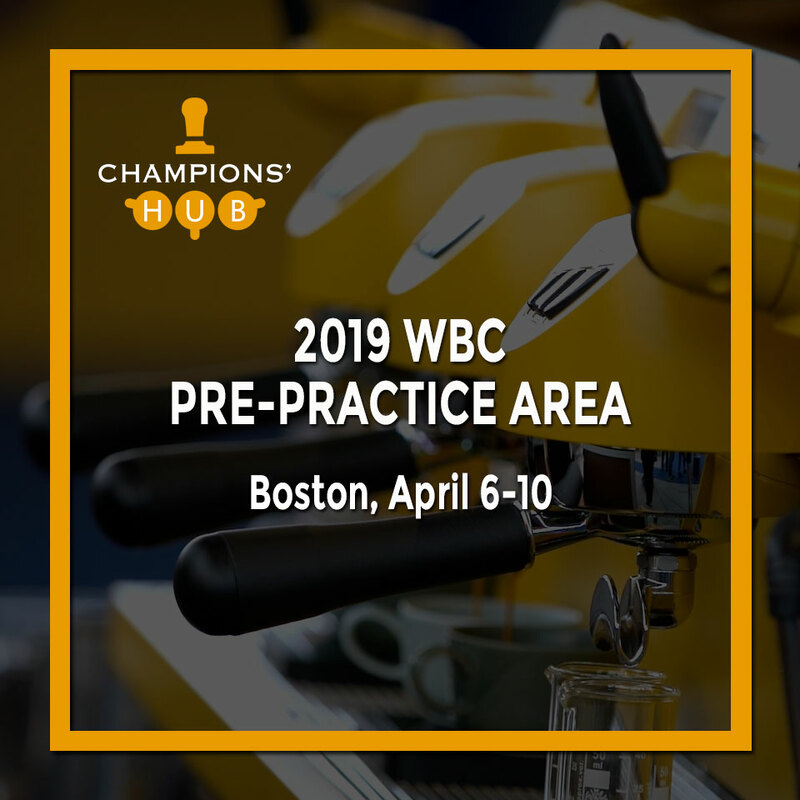 Champions’Hub has a reserved space at disposal for the baristas at Aloft Boston Seaport District (Element Boston Seaport District 401 – 403 D Street, Boston, MA 02210) to allow them to train the days before the championship. The space consists of three stations that correspond to the exact competition setup, thanks to Victoria Arduino and the collaboration with Malkoenig, Urnex and Fairlife). 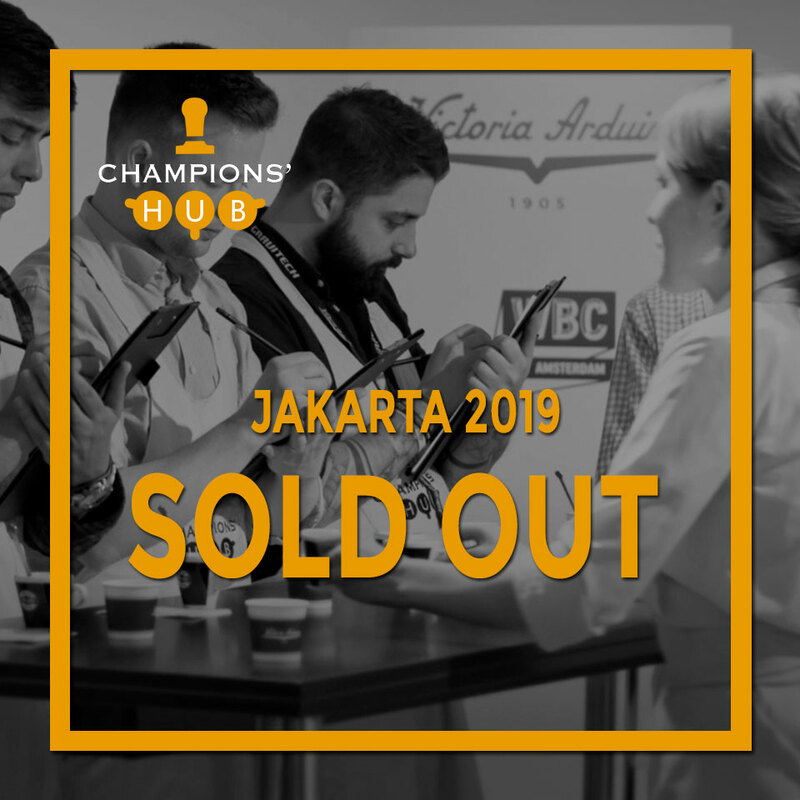 To book the training slots, barista competitors signed up in the www.championshub.coffee at the section dedicated to the WBC Pre-practice area. There you can find baristas, their coaches and team working on the routine fine-tuning, WBC volunteers and many coffee enthusiasts. 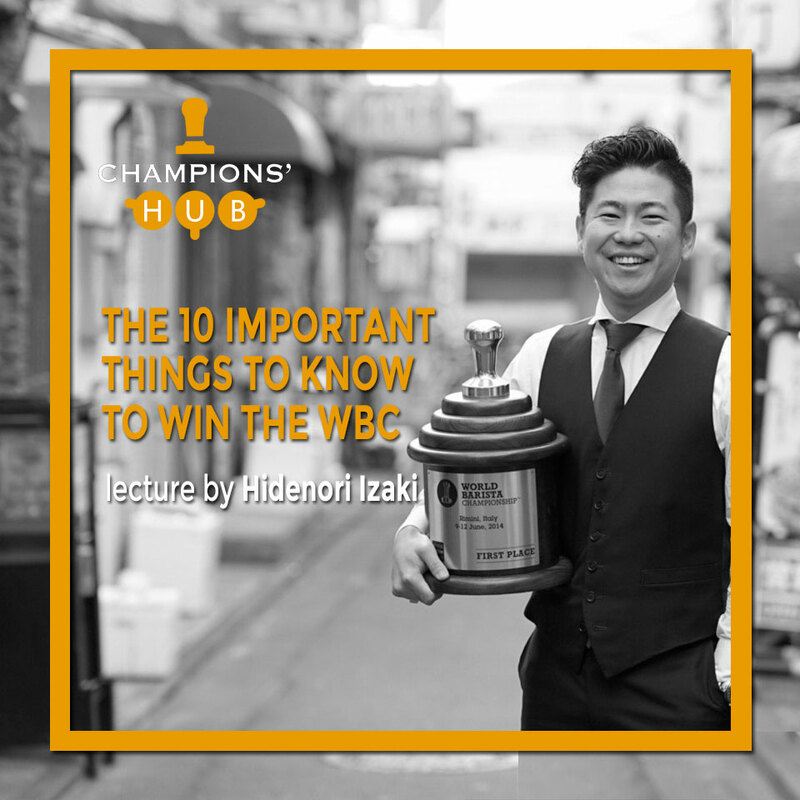 At the final moment before the launch of the World Barista Championship Champions’Hub will be right there to support the baristas, so that they can relax and enjoy while telling their coffee stories in front of the jury.